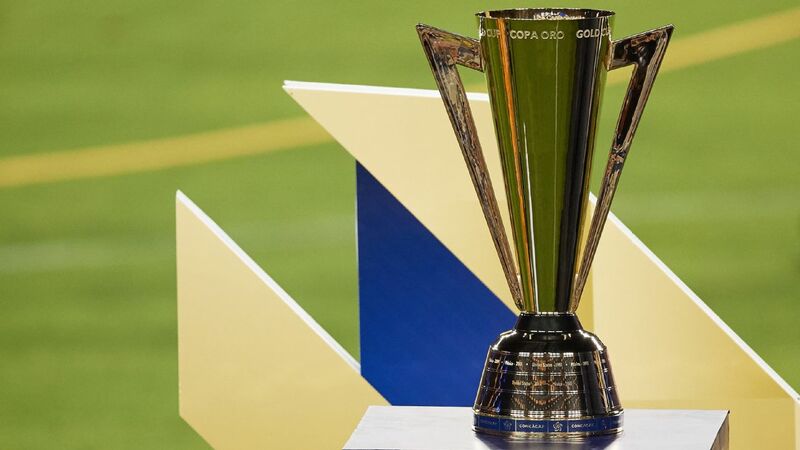 Jamaica will host two matches in this year's Gold Cup, becoming the third country to help organize the expanded tournament, the Confederation of North, Central America and Caribbean Association Football (CONCACAF) said on Tuesday. The double header will take place in Kingston's National Stadium on June 17 and feature matches including the host nation and Honduras, although their rivals are not yet known. The draw for the tournament takes place on April 10 and it kicks off on June 15 in Pasadena. Sebastian Lletget scored a dramatic late goal and assisted on another as the United States salvaged a 2-0 win against Costa Rica in San Jose, California, to wrap up the team's annual January camp. The match was just the second in charge for new U.S. manager Gregg Berhalter after he opened his tenure in charge of the national team with a 3-0 win against Panama on Jan. 27. The United States will play Costa Rica in a friendly on Feb. 2 at Avaya Stadium in San Jose, California. The match, announced Tuesday, is expected to be the second for the new American coach following a training camp that starts in early January in Carson, California. Going back to the Bay Area! The first game has not yet been announced. Dave Sarachan has been the interim coach since Bruce Arena quit in October 2017 following the failure to qualify for the World Cup.